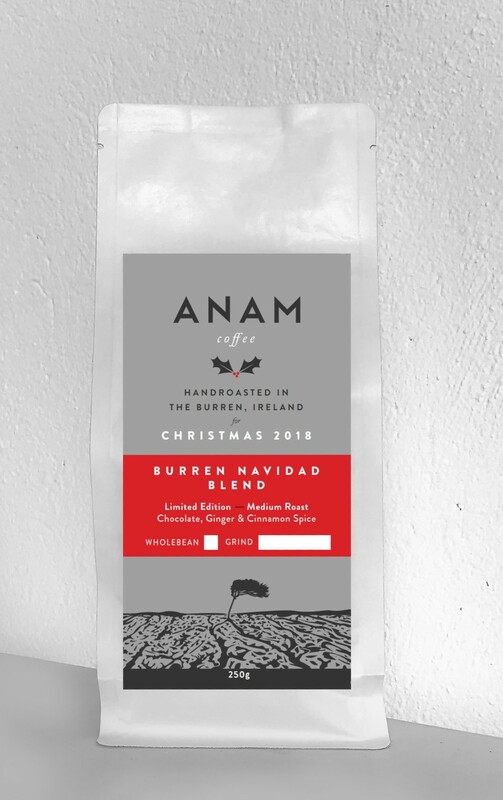 This Christmas gift box contains one 250g bag of our limited edition Christmas (Navidad) blend together with another 250g of current range of seasonal coffees. 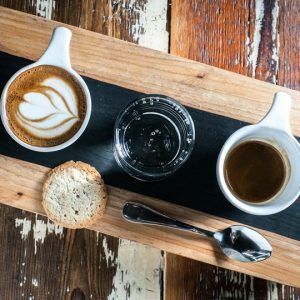 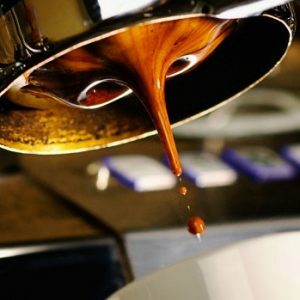 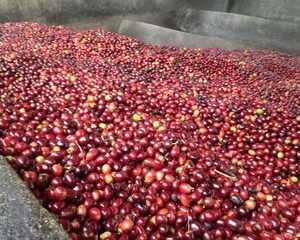 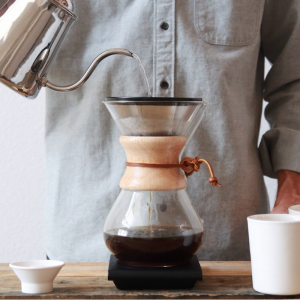 We can include wholebean or ground coffees and we will choose the most suitable of our current selection based on your selected brew type. 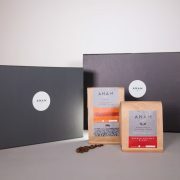 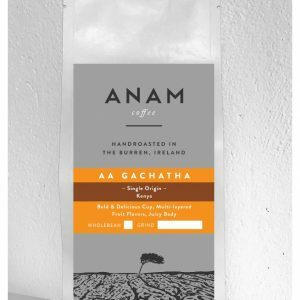 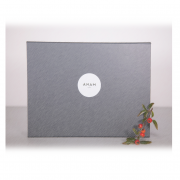 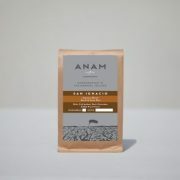 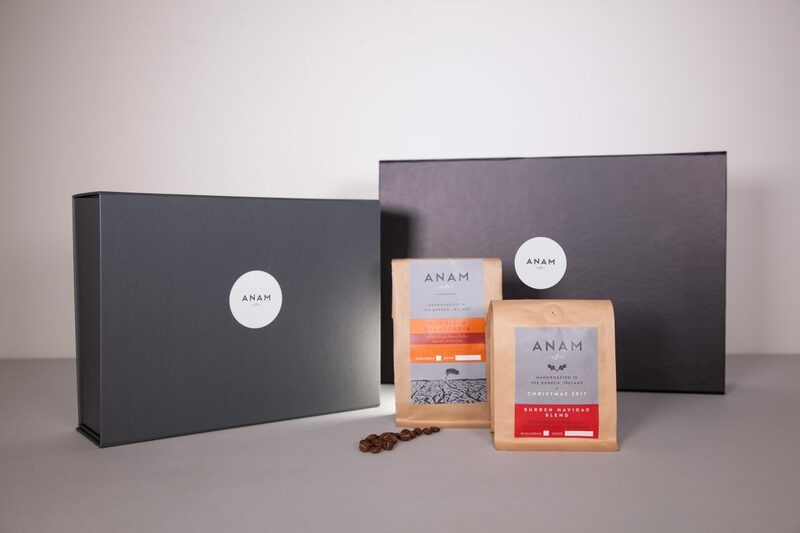 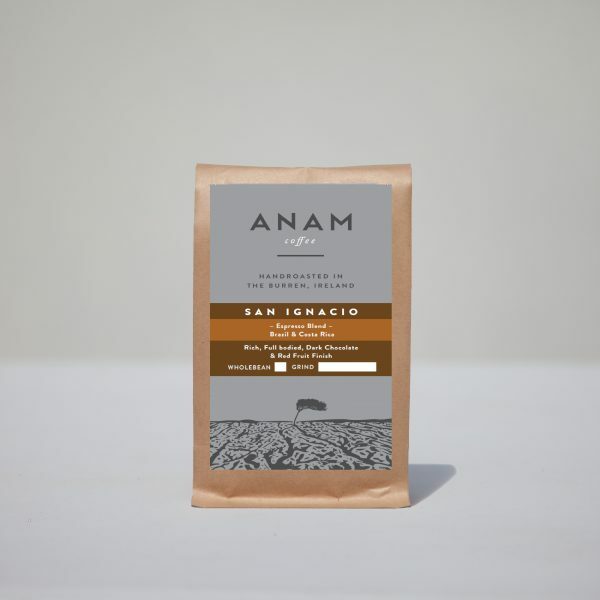 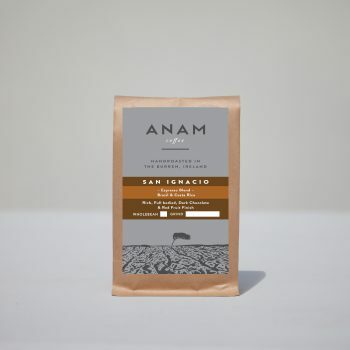 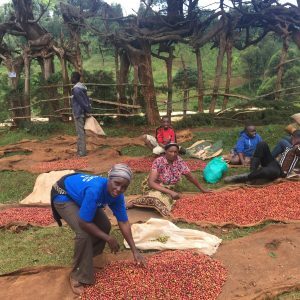 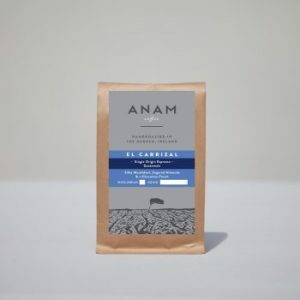 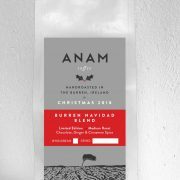 The bags arrive presented in a beautiful Anam gift box and are accompanied by a brew card explaining how to get the best out of the beans making this box an ideal Christmas gift. 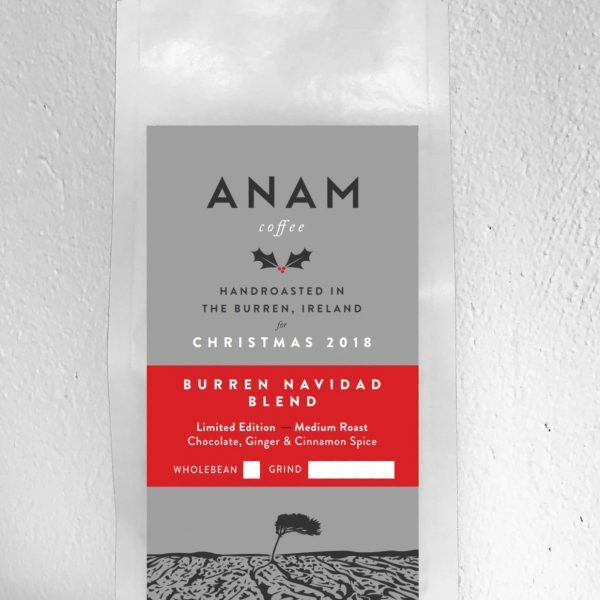 Please remember to include both an eircode and a contact mobile number to ensure next day delivery on the island of Ireland.